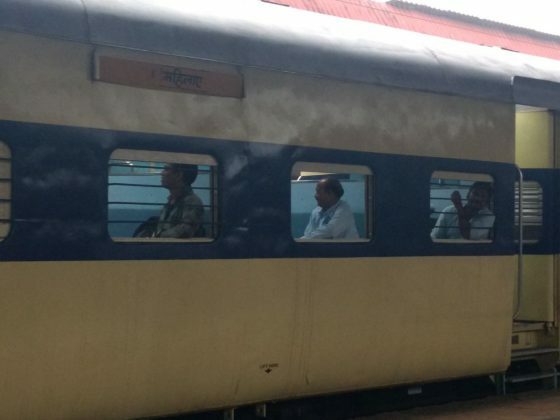 Memu train running between Bharuch and Surat has different ladies compartment specially for the female passengers. 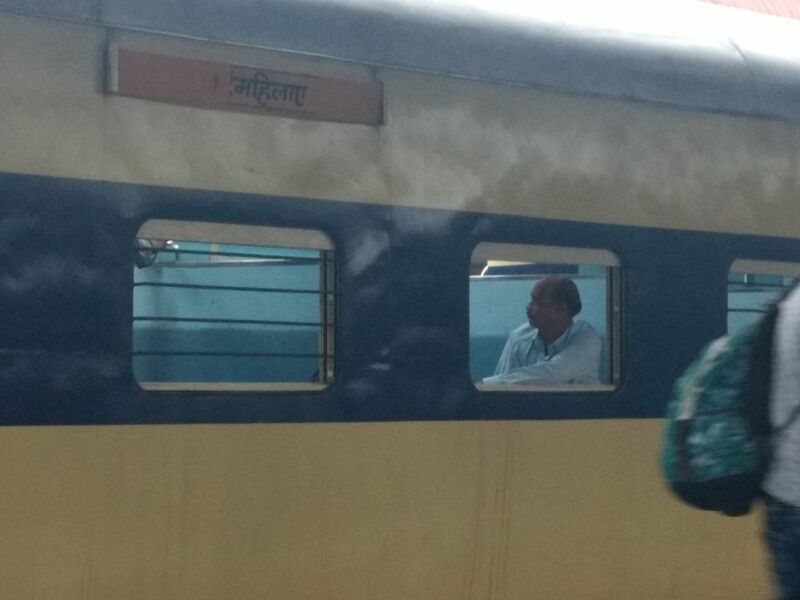 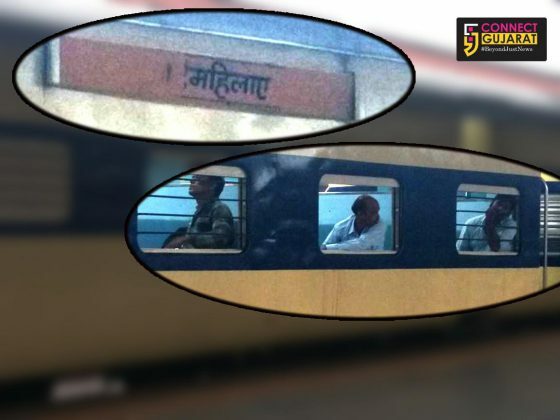 But on Tuesday male passengers were seen travelling inside the ladies compartment. The train proves to give relaxing journey for the passengers. Normally there was no place inside the trains during festive season but inside the Bharuch Surat Memu train the males are enjoying the ride sitting inside women compartment.